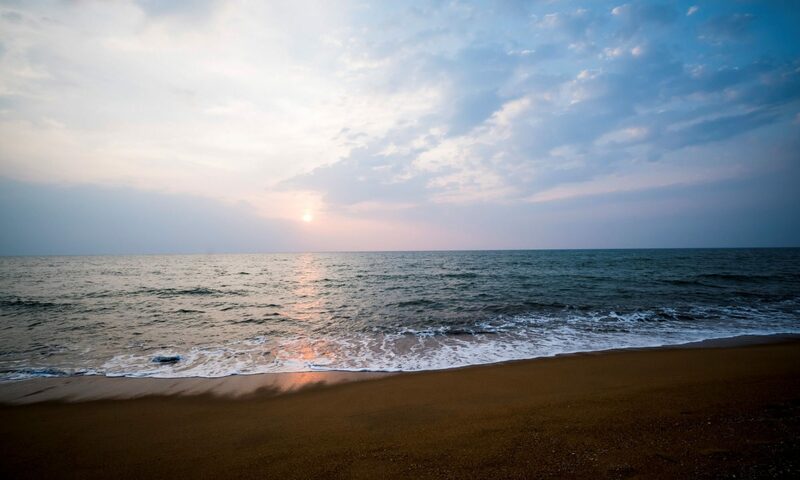 What exactly is the Kalutara Bodhiya? 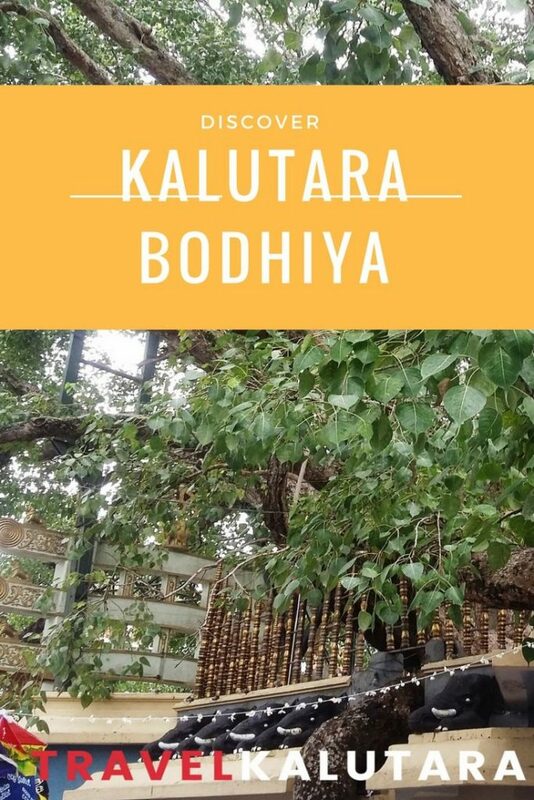 Located within the grounds of the town’s main temple, the Kalutara Bodhiya is a sacred “Bodhi” or Bo tree which can be found by the Kalu River and is venerated by Buddhists across the island. Why is it important to Buddhists? 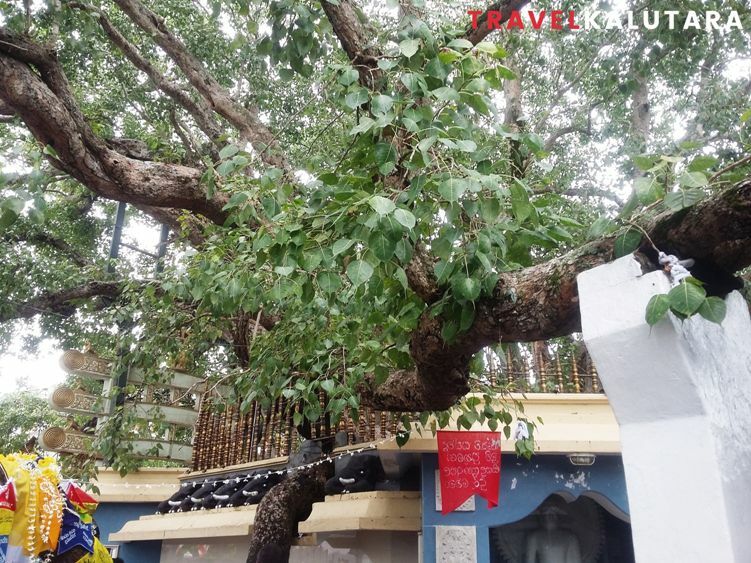 It is believed that this Bodhi tree was planted from one of the 32 saplings taken from Anuradhapura’s Jaya Sri Maha Bodhi; this is another sacred tree which is said to have originated from a branch of the tree in Bodh Gaya, India under which enlightenment was attained by Lord Buddha. This sacred tree has stood the test of time and the reign of many ancient Sri Lankan Kingdoms as well as colonial rule. Under the British, there were moves to remove the tree to make way for a bridge, but thanks to the efforts of devotees and Sandanayake Upasaka in particular, this plan was abandoned. 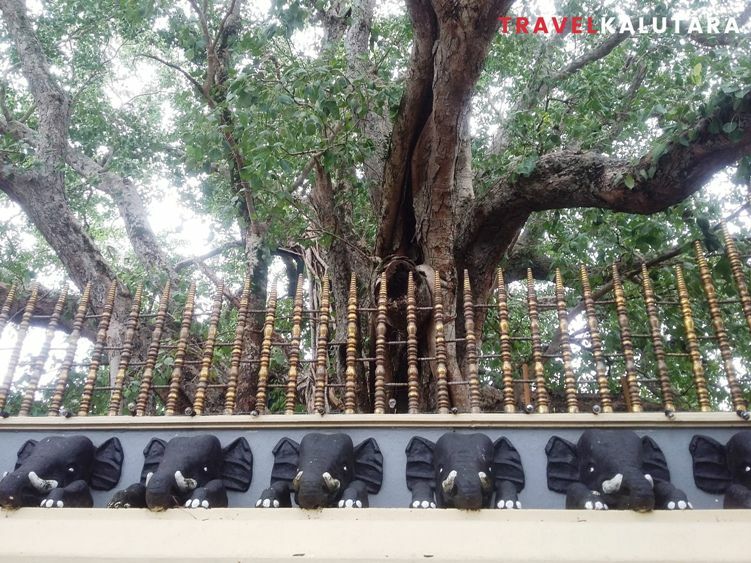 Established in 1951, the Kalutara Bodhi Trust was set up by Sir Cyril de Zoysa who with the assistance of several other lawyers sort to form a trust that would focus on protecting this sacred tree. 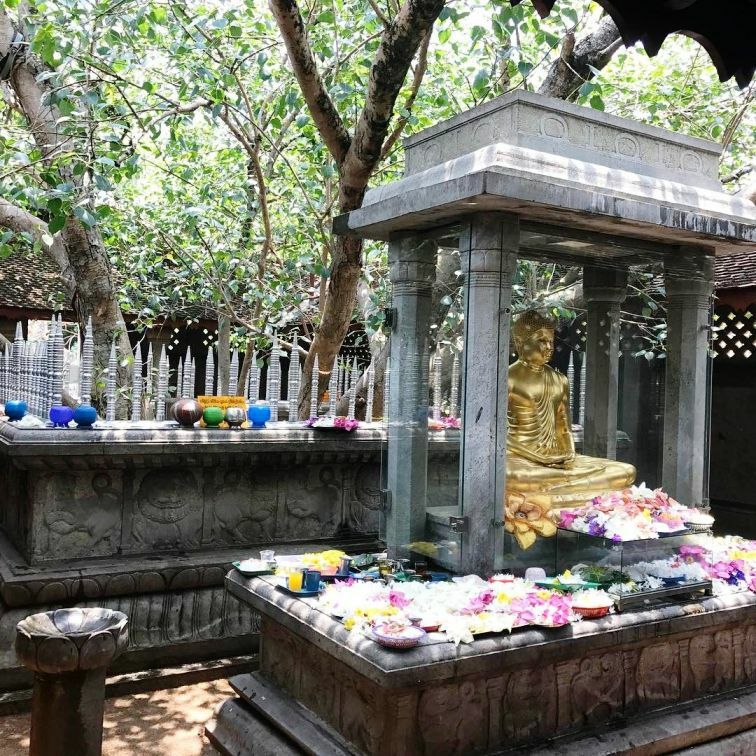 Those visiting the Kalutara Bodhiya can expect to see devotees offering prayers here, especially on special religious holidays like “poya” (on each full moon day of the month). It offers a truly fascinating insight into the country’s rich Buddhist heritage.